finFoil.io - Start designing fins today! Signature fins aren't a privilege for the pros anymore. It's time to start developing yours! Our online fin editor get's you started in seconds! 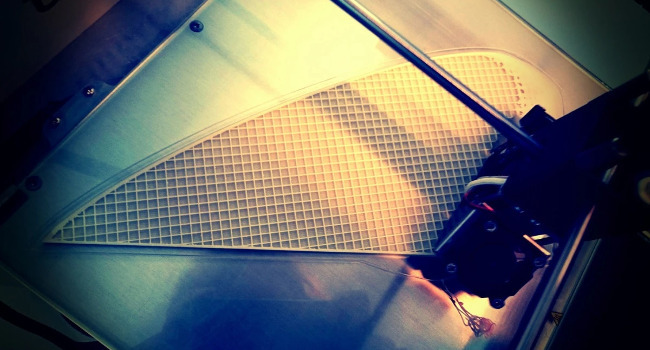 Design a fin, preview it in 3D and download the 3D model when you're happy. If you need more advanced features, make sure to check out our desktop app! 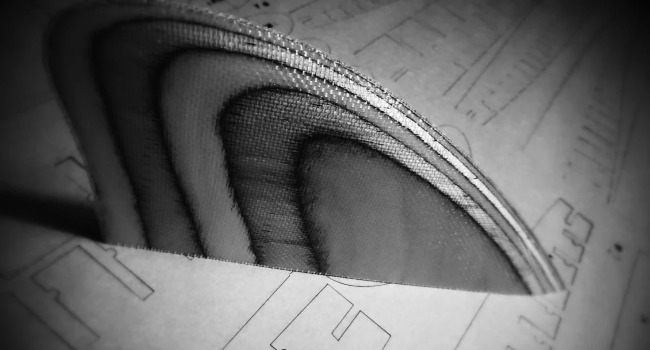 Once you created some fins with finFoil, export them to STL files, ready to feed your 3D printer or CNC machine. Westkust is founded on the idea that surfing can use a more open source based mentality. This means that everything we make is shared with the public for free. finFoil software turned out to be the most friendly software available for our 3D printed fins project. 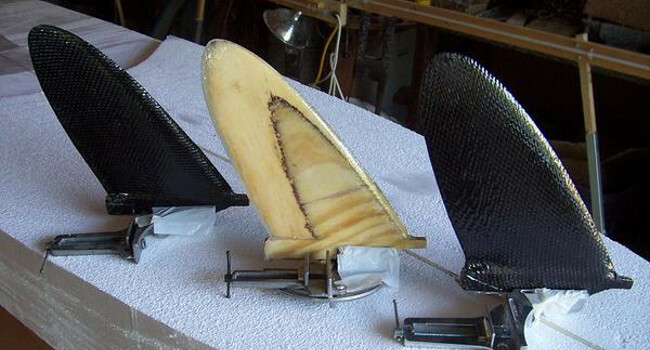 We started out designing 16 surfboard fins with finFoil and it rocks! It's easy to use and the results are as professional as it gets. Build your own surf equipment people! Get in contact with us to learn more about our fin simulation services. The finFoil team tries to cover all aspects of fin design and is happy to help you out with your specific fin design needs. finFoil is an amazing program for designing and making data for foils. 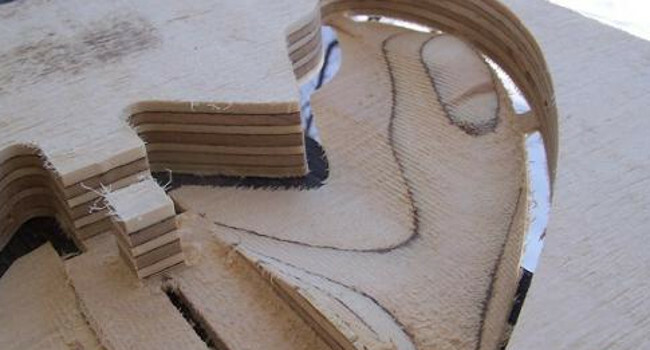 It caught my eye early on as a visualization tool for making surfboard fins out of plywood. As the program was upgraded, it has allowed me to take designs from napkin sketches to CAD prints to use as background images for fin design. The program runs with app-like simplicity, and only requires basic parameters (size, thickness, type of symmetry) to start a design. Because it is already optimized for foils, a person can manipulate the control points to design foils much more rapidly than with higher-cost 3D software (which I use at work). Revising designs is very simple and has allowed me to collaborate on designs with other people. The best feature for me has been the 3D STL output, which allows me to take designs from finFoil and export them to STL files. From there I add the fin bases for surfboards, and send the merged STL file to the software that writes programs for a 3-axis CNC (substitute 3D printing if you like). finFoil's original intent was to guide the manual process of foiling plywood fins (or any other layered material). This means that this tool is not intented soly for the happy few that have access to expensive CNC machines or 3D printers. But also for the DIY'ers with a very limited budget. The contour generation will be free for ever! Even if this project would fade away, the source code will be out there in the hope that it will outlive it's founders. 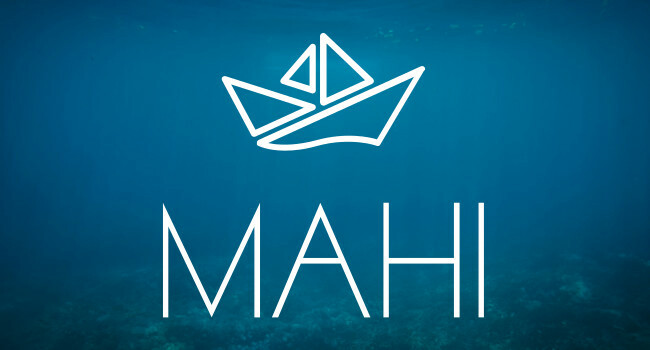 The MAHI project has the objective of developing an Autonomous Unmanned Surface Vehicle to cross the Atlantic Ocean. A team of four enthousiastic friends are spending their spare time to make this project happen. 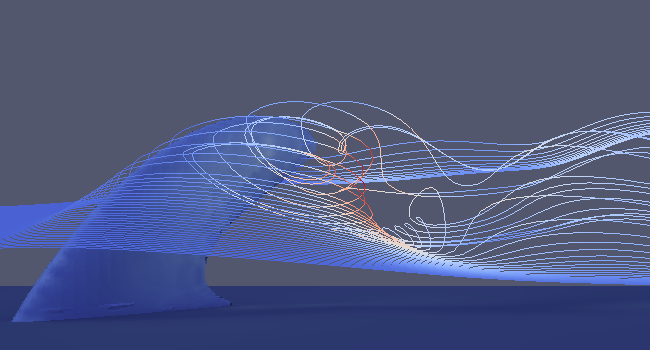 finFoil is a great tool to develop foils of all kinds and we are using it to design the keel fin and fairing of the electric motor! Together with finFoil we are setting up a CFD campaign to optimize the vehicle's efficiency. Fins can make or break a board. 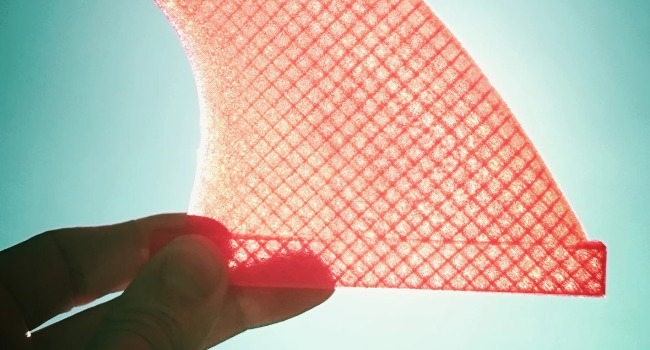 Jan Willem Metz & Westkustsurf are experimenting with finFoil and 3D printed fins on the Maladives. Want to integrate our editor in your webpage? Contact us through email, twitter or github.